International Terminal (2014~ - 2017~) International Terminal is part of SFO Terminal Complex. 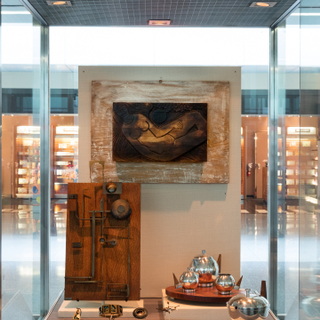 Installation view of "A Modern Approach: Mid-century Design"
Image by SFO Museum. It was taken on Sep 9, 2016. 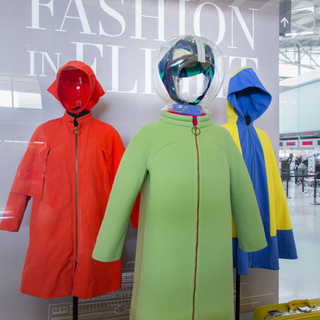 Installation view of "Fashion in Flight: A History of Airline Uniform Design"
Image by SFO Museum. It was taken on Jun 29, 2016. 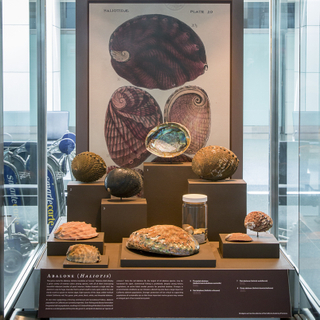 Installation view of "I Love You California: A Natural History"
Image by SFO Museum. It was taken on Jul 16, 2015.